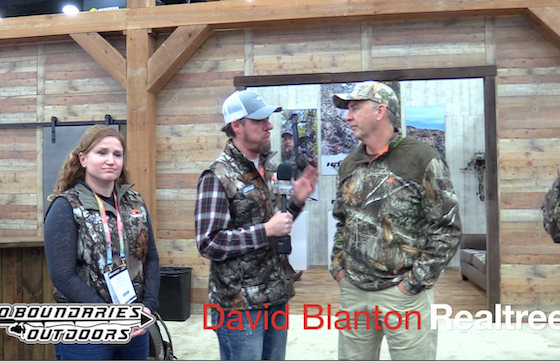 Tyler Jordan​ from Realtree Outdoors®​ talked to us ATA Trade Show​ 2018 about the new Edge pattern. Haven't seen it yet? Check this out!